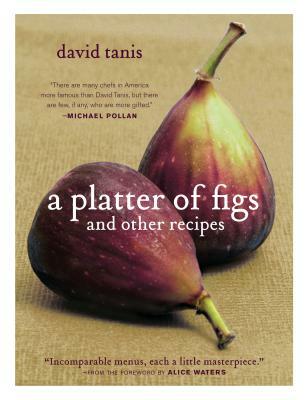 David Tanis has worked as a professional chef for over three decades, and is the author of several acclaimed cookbooks, including A Platter of Figs and Other Recipes, which was chosen as one of the 50 best cookbooks ever by the Guardian/Observer (U.K.) and Heart of the Artichoke, which was nominated for a James Beard Award. He spent many years as chef with Alice Waters at Chez Panisse restaurant in Berkeley, California; he ran the kitchen of the highly praised Café Escalera in Santa Fe, New Mexico; and he operated a successful private supper club in his 17th-century walk-up in Paris. He has written for a number of publications, including the Wall Street Journal, the Guardian/Observer (U.K.), Cooking Light, Bon Appétit, Fine Cooking, and Saveur. Tanis lives in Manhattan and has been writing the weekly City Kitchen column for the Food section of the New York Times for nearly six years.